Less than a week after the Anaheim Ducks made a blockbuster trade to acquire Ryan Kesler, the Dallas Stars have made a major trade of their own to keep up with the club that eliminated them from the 2014 Stanley Cup Playoffs. 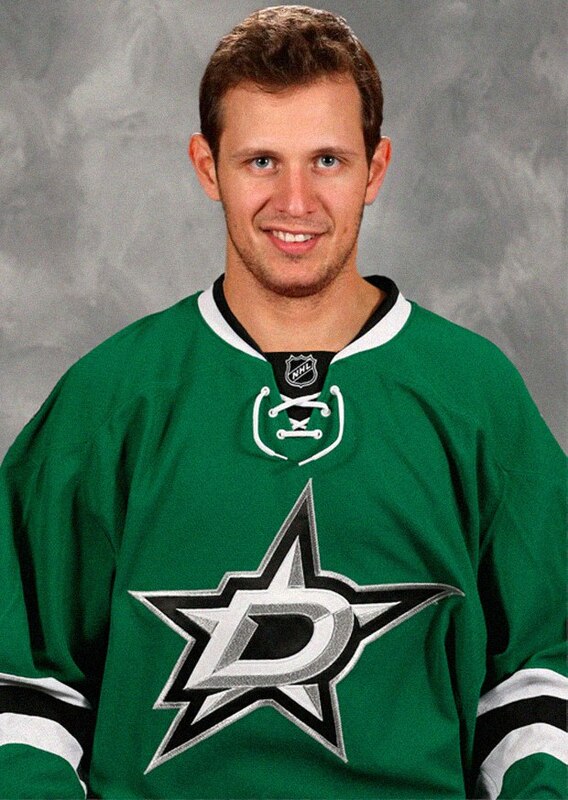 The Stars have acquired star forward Jason Spezza. They will also recieve forward Ludwig Karlsson while the Senators get Alex Chiasson, prospects Alex Guptill and Nicholas Paul as well as a 2015 second-round draft pick. Jason Spezza – a career point per game player – was a headline name to be moved and the Dallas Stars did well to get him. They now have the one-two punch that is required nowadays to compete. I don’t think that Ottawa got the appropriate value in return. Many people may not know this but Dallas has one of the deepest prospect pools, and by getting rid of the players they did, this will not impact the club in any major way. They have plenty of young players coming up. Alex Chiasson started his NHL career with a bang. Nine goals in his first ten games. That’s the most promising stat for Sens GM Bryan Murray. His production obviously slowed down from there though: 10 goals in his next 76 games. Realistically, he will slot in as a third liner for the Ottawa Senators. However, Ottawa did open up some cap space by dumping Spezza’s seven million dollar cap hit. Sad to see one of my best friend leave, I wish him all the best. One of the best teammates I've ever had. Good luck Spezz.